SAFEGARD© CC PLATING SEAL is a "RoHS" compliant, heavy metal free seal applied by an electrolytic process over electroless or electrolytic plated surfaces. 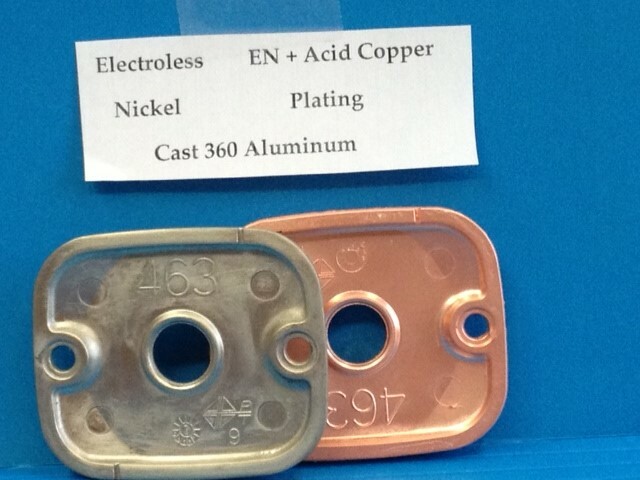 In just a few seconds the SafeGard CC Plating catalyst is ready for electroless nickel, electroplated nickel, acid copper, and many other plated and electroless topcoats. Ease of disposal - contains no organic solvents or any known toxic substances. Effective for use on all metals. 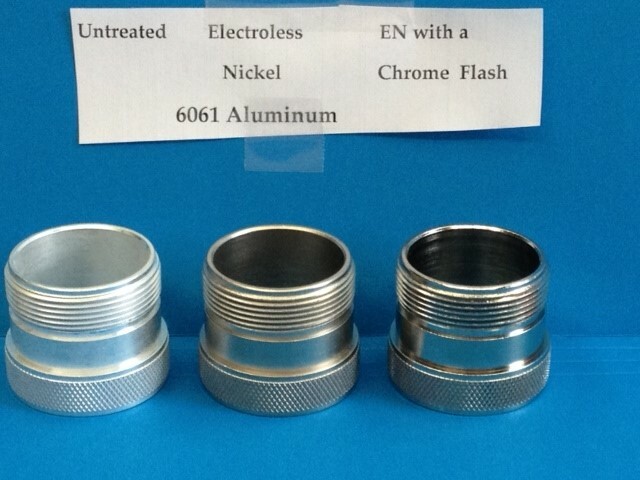 Excellent electrical conductivity and corrosion resistance.